Welcome to the Hamptondecor website. We are a company that specialise in all aspects of decorating jobs for private and commercial clients. We have been operating since 2004 in the area of Greater London, offering the highest quality of service for affordable prices. Our client’s satisfaction level is high thanks to the fact we work causing minimum distruption to your home life or to your business. We undertake all types of jobs ranging from small jobs requiring painting a ceiling only to complete interior or exterior decoration of houses or office buildings. No job is too small ! We offer helpful advice when choosing the right type or colour of paint. We can also help you decide the right type of material which will help archieve the best possible finish and the most durable. Our London-based company offers a large variety of commercial painting services of exceptional quality to clients in the areas of Great London, Surrey and Berkshire. Our considerable experience as a painting contractor guarantees that the techniques, tools and materials we use will not only make your commercial buildings and facilities look their best, but also protect them from the elements for years to come. We give our maximum attention to every step of set up, preparation and application so that our top-quality materials give optimal and long-lasting performance. We know that our clients expect high quality personal service therefore our working hours are very flexible and we can offer our service 24/7. 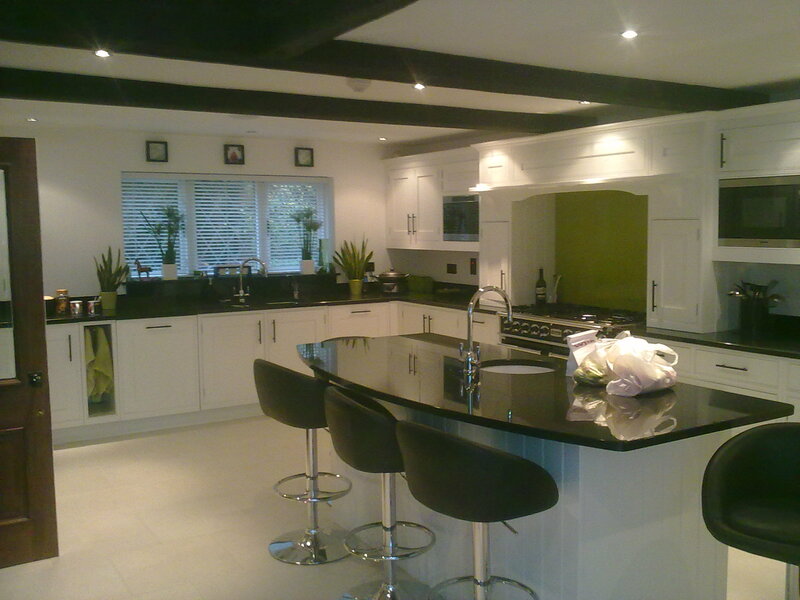 Our London-based company offers a variety of interior and exterior residential painting services of your property. 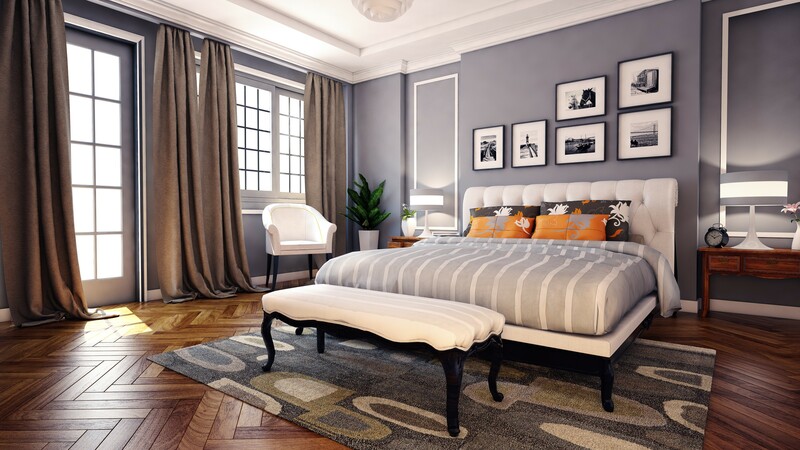 That means that no matter how big or small your home is, Hamptondecor’s professional team of painters is able to meet your needs and offer high-quality painting work for reasonable prices. Painting job adds the finishing touch to any property and therefore it has to look outstanding. As many of the homes in England were constructed decades ago, their look has become worn or outdated. Our experience and skills as residential painters guarantees that your home will look like brand new again. We can offer help and advice on the type and brand of paint to use to refresh your property so that it stays looking great for years. We can also help you choose the best colours and finishes (mat, silk, satin and gloss) to suit interior or exterior painting job that is required. We always use high-quality, environmentally friendly products. Painting is not the only job that we do well, we also have extensive experience in all other areas of interior or exterior decorating jobs such as repairing damaged walls, ceiling or wooden elements. 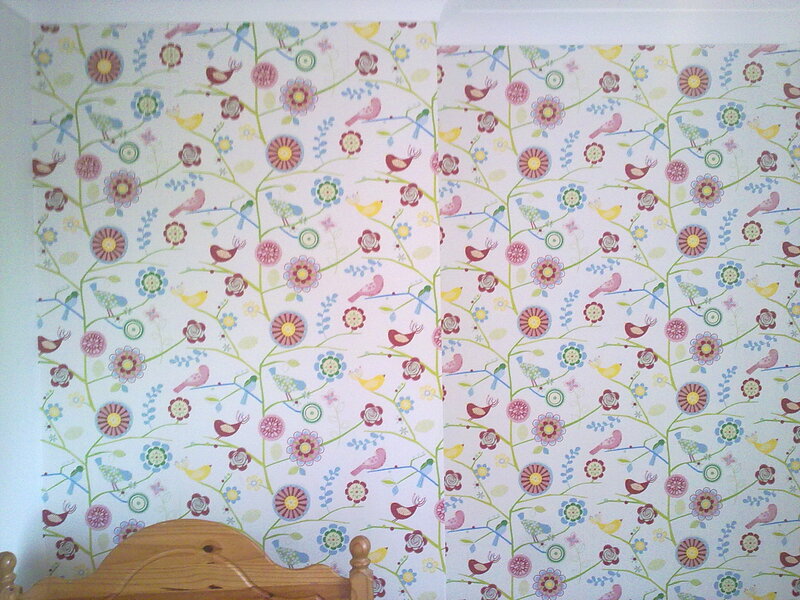 We can also help if you prefer to have a wallpaper or a lining paper done. All jobs are done in a timely manner with optimal and long-lasting results. Hamptondecor for over 15 years helps with many wallpaper installations around London, Surrey and Berkshire. Choosing between paint and wallpaper when making a wall makeover can be a major dilemma, as both have their own set of advantages. Paint has been the preferred option because it is the cheapest way to redo walls and the easiest to apply. But choosing paint over wallpaper and borders also has its own pitfalls. Paint fades much quicker compared to modern wallpaper. It needs more restoration or revamping jobs than wallpaper too. Wallpaper is a great way to hide any imperfections or uneven surfaces that a wall may have. You can easily take wallpaper and cover the wall so that a crack in the wall or a dent in the wall is not visible anymore. 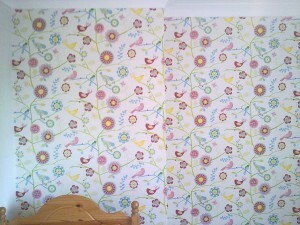 Wallpaper does a much better job at disguising things than paint does. Wallpaper, on the other hand, has tons of advantages especially if you perceive it as a long term investment. Walls clad in wallpaper and borders do look more attractive, especially when they blend well with the room’s fixtures and theme. Wallpaper gives a wall a much nicer detail that paint cannot parallel. Aside from that, wallpaper lasts 10-15 years. Please see the areas which are covered by us on the map below. If you live outside this area, please do not hesitate to give us a call to discuss if we would be able to help.